While not often thought of as being extremely “visual,” tables can make documents, presentations, and posters look extremely cluttered and busy – or professional and crisp. This includes addressing major issues like, how to present headings vs. content, how to stress a point, and even when to use lines. 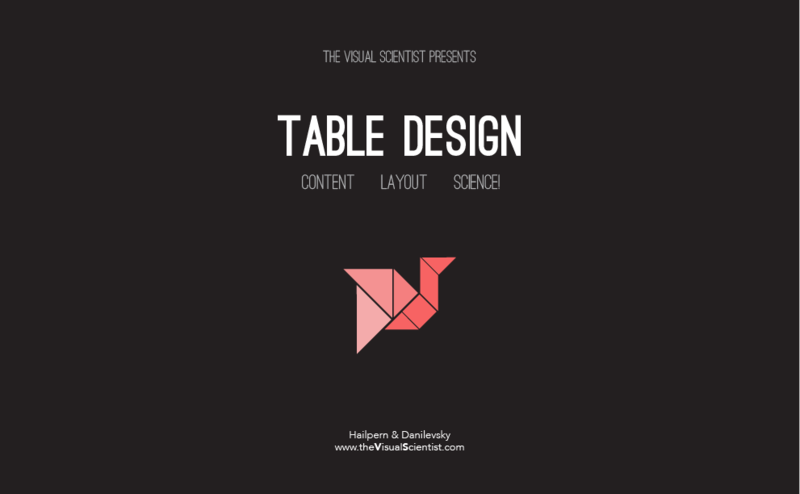 Click to download the Table Design Guide now.